Experience Selinunte through the eyes of a local private guide! Browse our tour 'suggestions' - each can be customized just for you. Our Guides offer 3 unique (and customizable!) tours in Selinunte. When are you visiting? 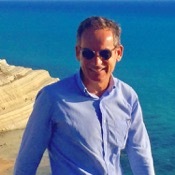 The two not to miss archaeological highlights of West Sicily! Our Guides offer 3 unique (and customizable!) tours in Selinunte. The ruined city of Selinunte is nothing short of stunning. Situated on a promontory overlooking the sea, these ancient Greek ruins once made up one of the most powerful cities in the world. Destroyed by the Carthaginians in the 5th century BC, the haunting ruins are a must-see on any trip to Sicily. Take a private Selinunte tour and explore ancient history and timeless Sicilian landscapes with a friendly and knowledgeable local guide. On the way to Selinunte, your guide will take you on a driving tour through the beautiful Sicilian countryside, perhaps stopping to sample the local wines, olive oils and other fresh local products. At the archeological site, you can wander through the excavated streets and see the small houses, as well as the grand temples of the ancient civilization who once lived here. If you're here in spring, you'll be greeted by the vivid hues of wildflowers growing among the ruins. 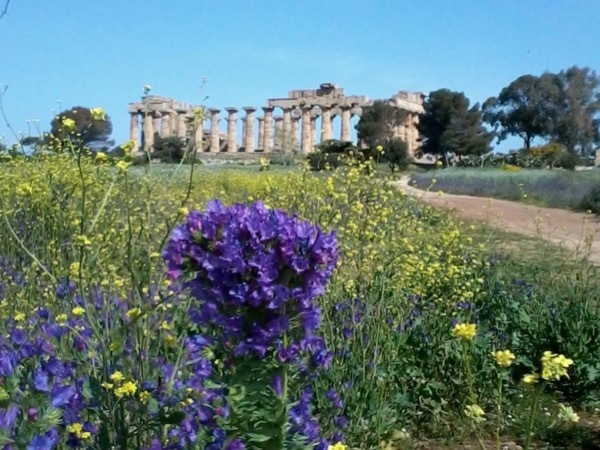 Enjoy exploring Sicily on your private Selinunte tour!